What would a great audio Bible experience on the Amazon Echo sound like? Help you interact with the Bible through the Echo voice interface. Full voice app created in a weekend! 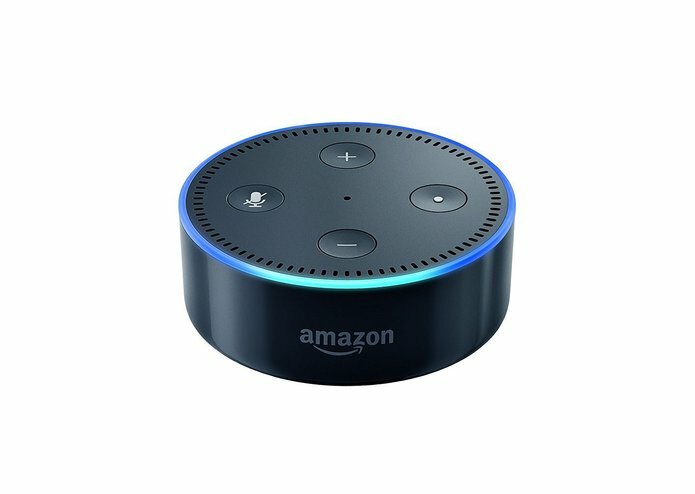 The Alexa Skills Kit API is great!